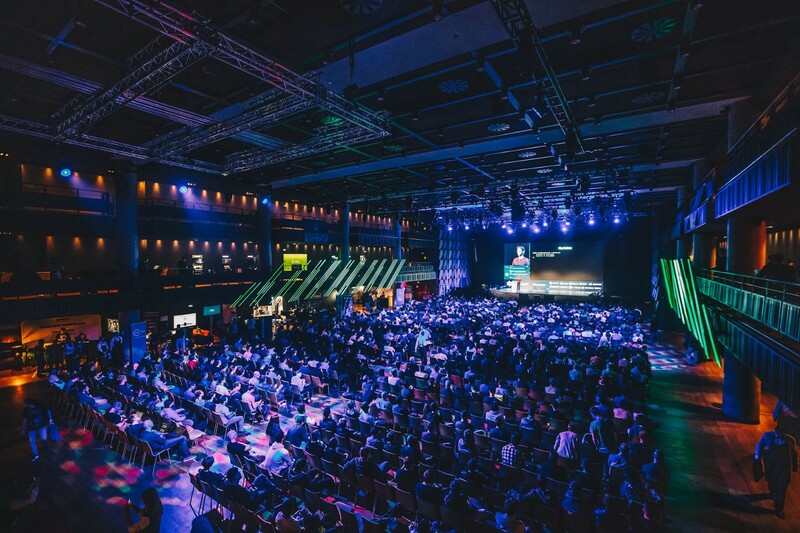 ReactiveConf 2018 has come and gone. It was a fantastic experience and kind of a benchmark test for us. We can’t wait to meet you all in 2019! Our mission is to create a welcoming space full of creativity and new ideas. It wouldn't be possible without our partners, our friends. We’re pretty sure you’ve had your chance to meet their representatives, but we would like to take a moment to introduce them. Unity in community matters. Read more how our 2017’s panel discussion inspired us to. Unicorn is a renowned European company that provides the most complex information systems and solutions in the area of information technology. At the same time, we provide the Plus4U Internet Service, in which we offer a broad portfolio of services based on robust software solutions for small and medium-sized enterprises, and end users. Learn more about Unicorn here. Our new friends who took upon themselves to host Discovery Stage! 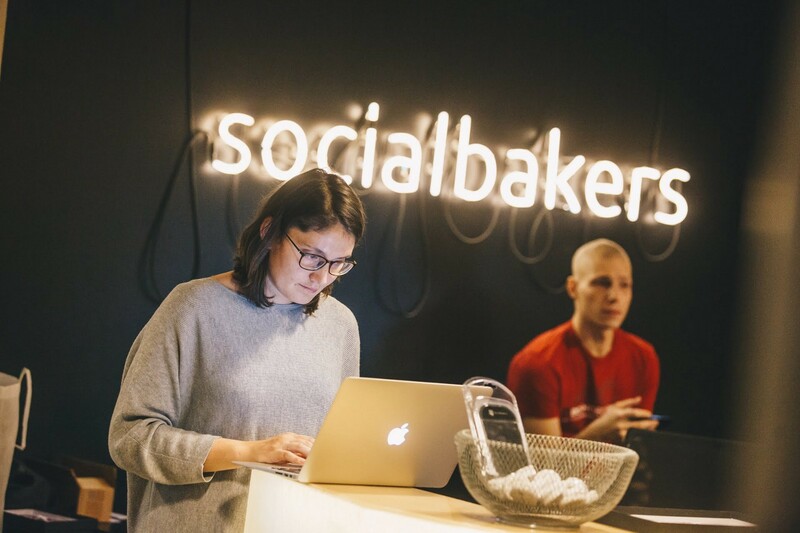 Social Bakers help brands engage & grow their customer base through content personalisation based on actionable AI-powered audience insights. Software design & engineering company. They unlock new opportunities for clients of all shapes and sizes by leveraging the latest technologies with the bravest people. 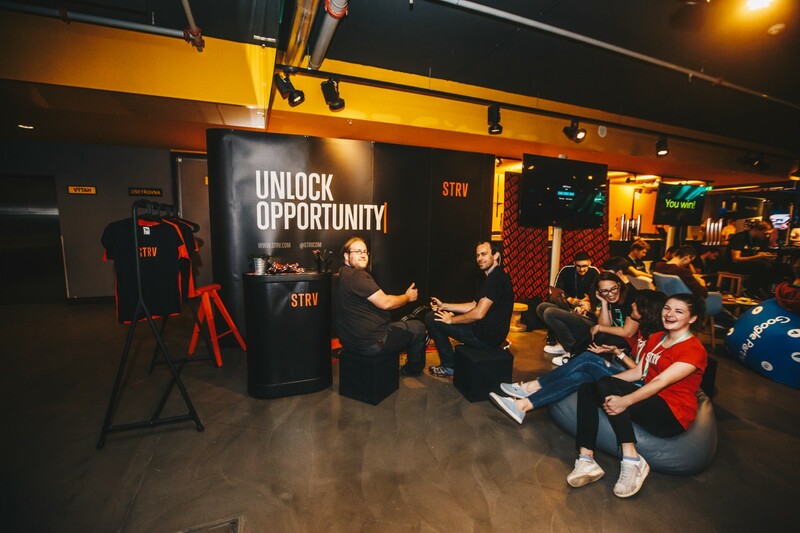 Check out STRV’s website here. Our friends at ROI HUNTER help e-commerce increase ROI on their Facebook Ads. Their unique technology saves your time, transforms your creatives and boosts performance. Read more about their product here. Silicon Valley-based startup with his R&D centre right in the heart of the Prague on the Wenceslas square). We work on the modern portal experience that provides a personalised view into a variety of systems, significantly boosting employees productivity. A significant player in the field of online media and digitisation of media content and a substantial publisher of financial and specialist press. Economia operates the successful news servers IHNED.cz and Aktuálně.cz, the web project Aktuálně.TV, many thematic website titles and free e-mail portals. It also publishes the daily newspaper Hospodářské noviny, weeklies Ekonom, Respekt and many professional titles. Write and win! 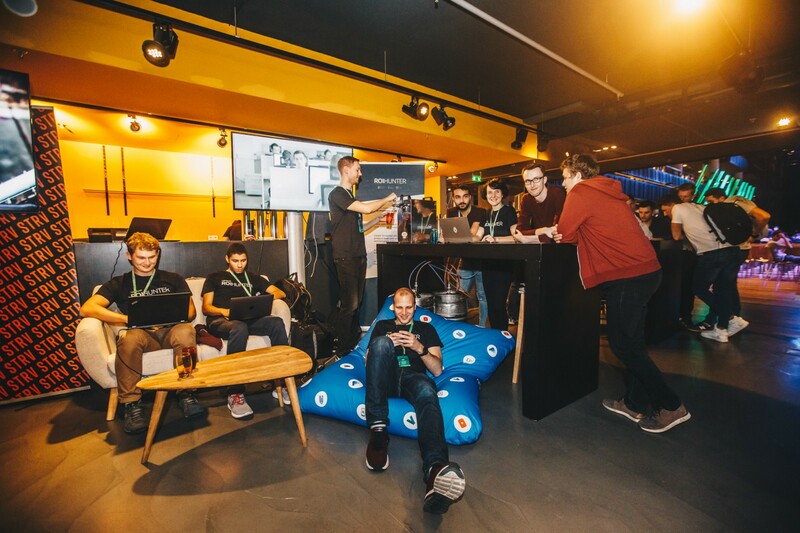 Have you enjoyed ReactiveConf 2018? Help us spread the word! 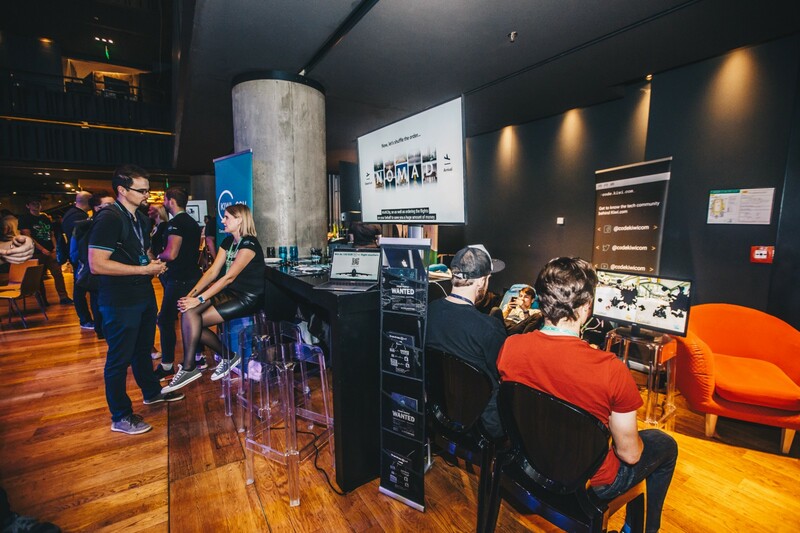 Write a blog post about your 2018’s experience and win a free ticket for the next year. Read more here. 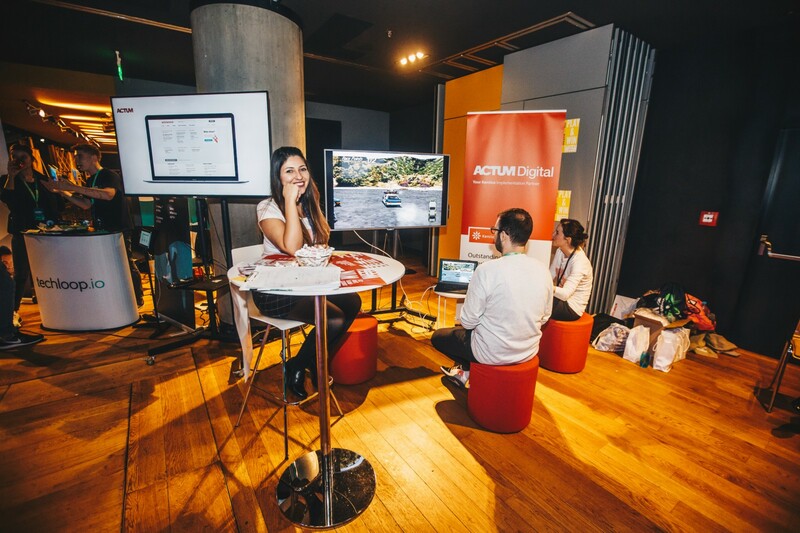 Our friends at ACTUM DIGITAL create websites, e-commerce solutions and mobile apps. We help companies develop their digital strategy and propose a technology platform for personalised and consistent customer experience across all devices. MEWS has revolutionised the way that hotels operate across all departments, through our mobile hotel management platform. They enable hoteliers to free themselves from boring administration (which they help automate) and instead focus on creating real customer experiences. Now live in 38 countries in 460+ hotels, MEWS has genuinely started a revolution. You can join the revolution here. Showmax Engineering Team is building a world-scalable platform, delivering the best Subscription Video-On-Demand experience on the African continent and beyond. Our client applications run on the web, mobile devices, smart TVs, game consoles and set-top boxes. Learn more about SHOWMAX here. Kiwi.com is proof that unicorns can also be found outside Silicon Valley. They’re changing the world of travel with the power of their unique algorithm which allows users to combine flights from more than 700 airlines, including many that do not usually cooperate. We started as a technological lab, and later we went into full-stack product design and development partner organically without an investor. Our primary focus has always been on building projects that give meaning and solution to the most pressing issues with which our clients challenge the industry. Are you looking for a job? Well, we’re hiring. One big thank you goes to all our partners! 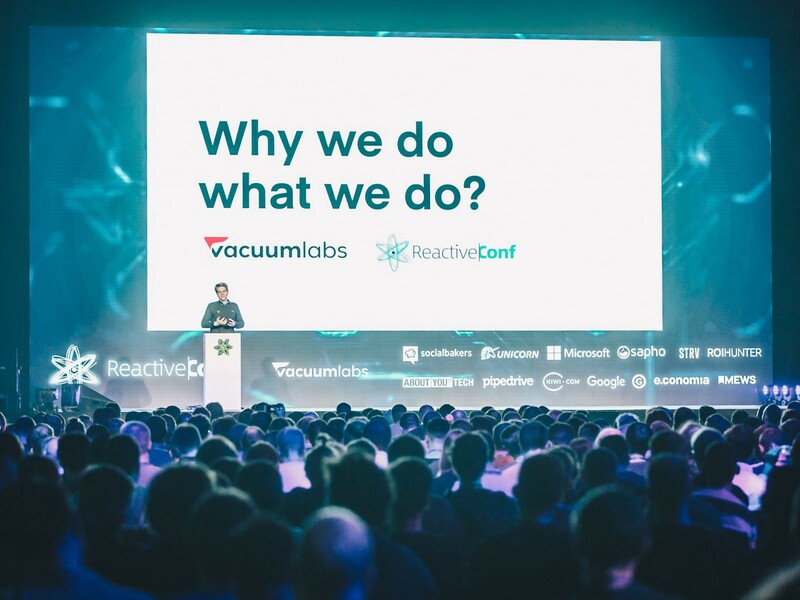 Thanks for helping us shape the future of ReactiveConf. We’re excited to see what’s coming next. Functional programming conference based in Central Europe with top-notch speakers and 1300+ attendees.